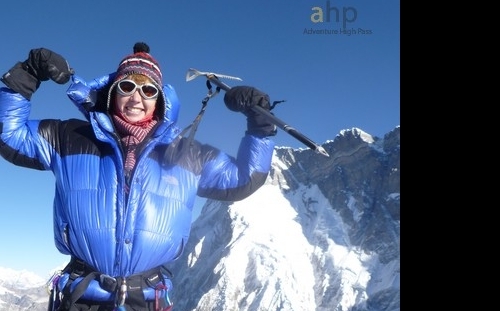 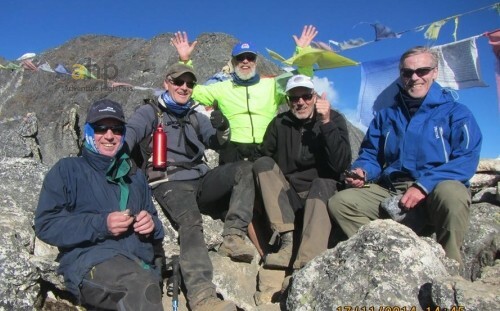 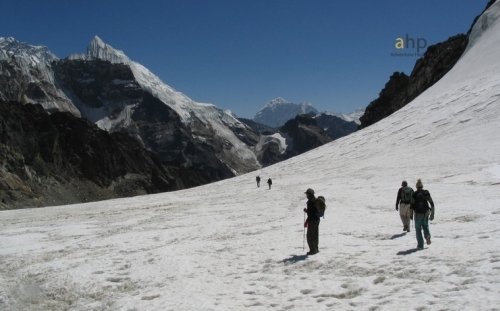 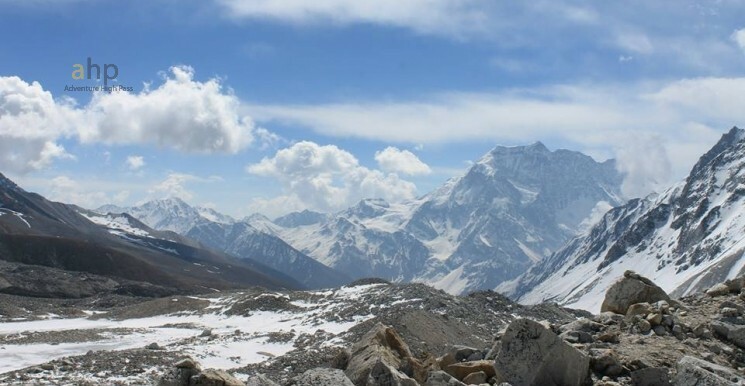 Everest trek is one of the tough and challenging trekking a trekker could ever have. 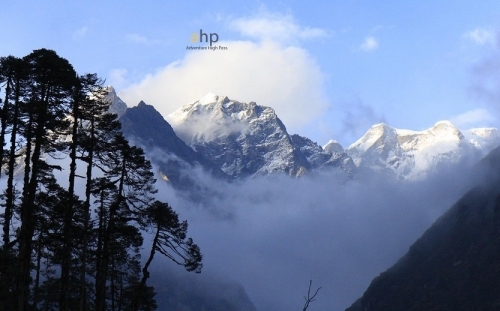 It is situated between two national parks such as Kanchanjunga and Langtang national park. 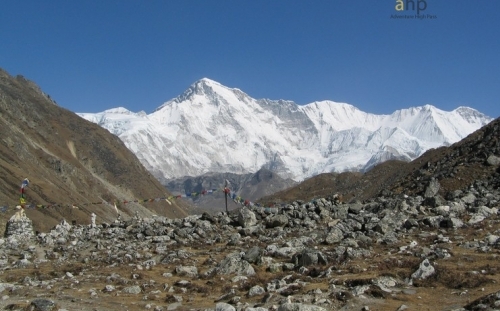 It is the most famous region all over the world as the highest mountain peak of the world, Mt. 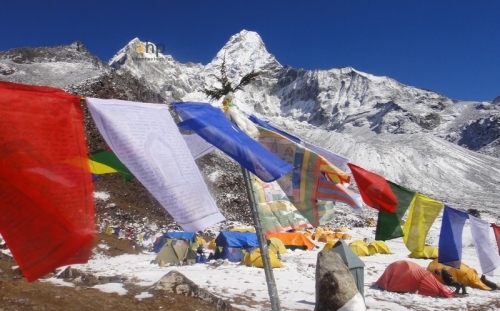 Everest ( worlds highest mountain peak) is situated here which is the great attraction for the trekkers. 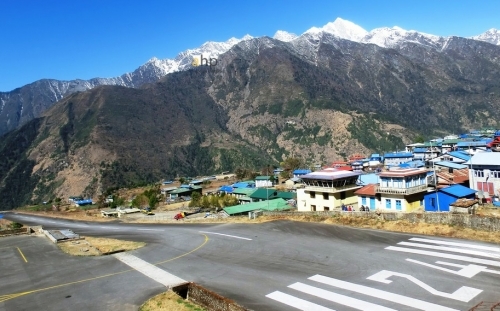 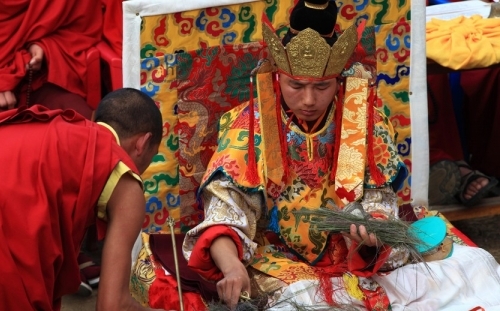 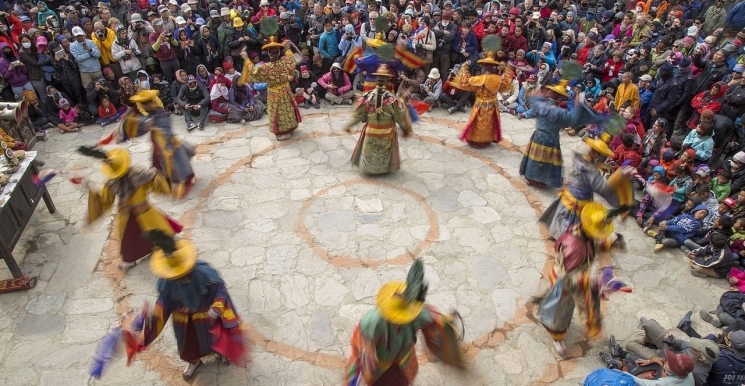 The journey begins within the Buddhist Sherpa community at Lukla then to north that takes to Khumbu, homeland of Sherpa. 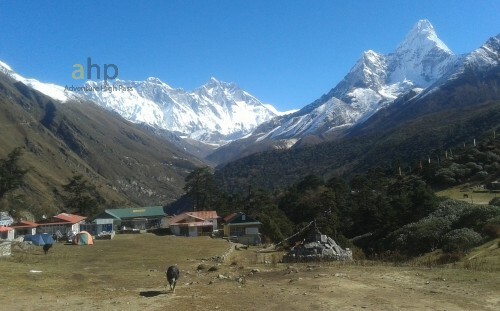 From Namche we have got two routes one leads to Everest Base camp and the iewpoint of Kala Pattar and other through the beautiful Gokyo Lakes. 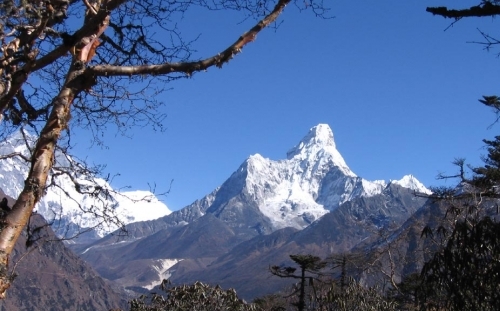 During the journey to this region, trekkers come through the forest of Rhododendron that has Dens and cave, jumper where we can experience maximum number of various animals and birds.  If you have any comments/ complements regards our policy, cost, trips and many more facts, please contact us. 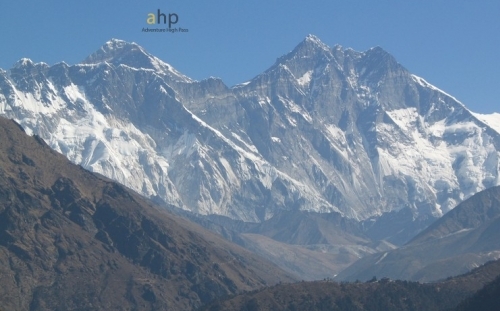 Just fill a form listed below and submit us, we will respond you as soon as possible. 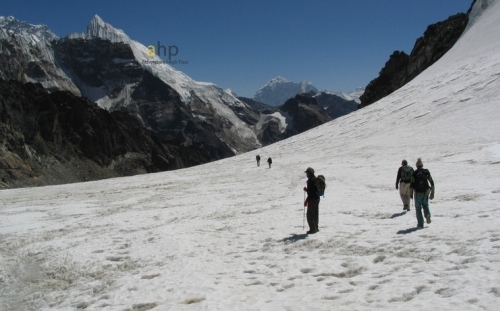 For more contact detail visit our Contact page.